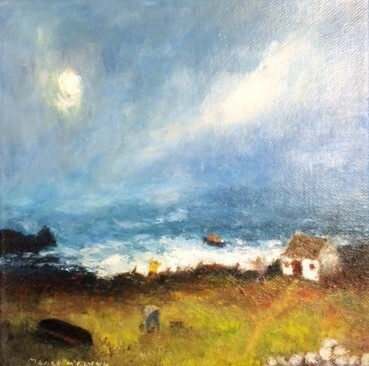 Established as a Donegal artist and living in Donegal for many years, Maura McGlynn is a native of Galway. She is known for her tiny almost primitive landscapes of everyday life in rural Ireland. 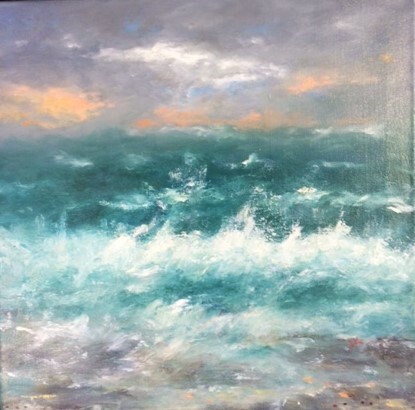 In recent years she has been working on wild coastal seascapes. 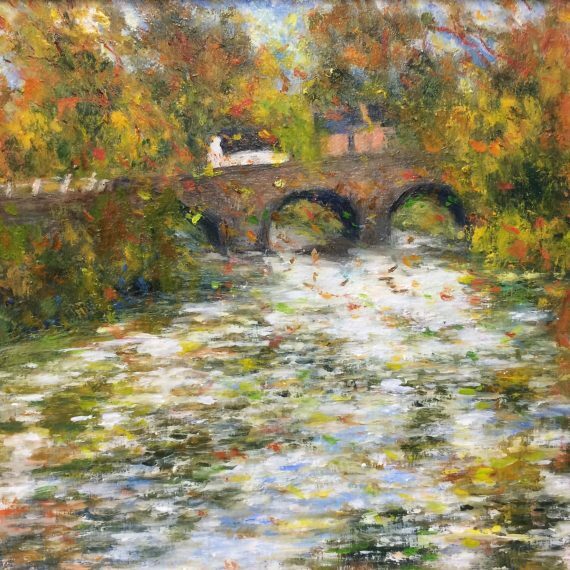 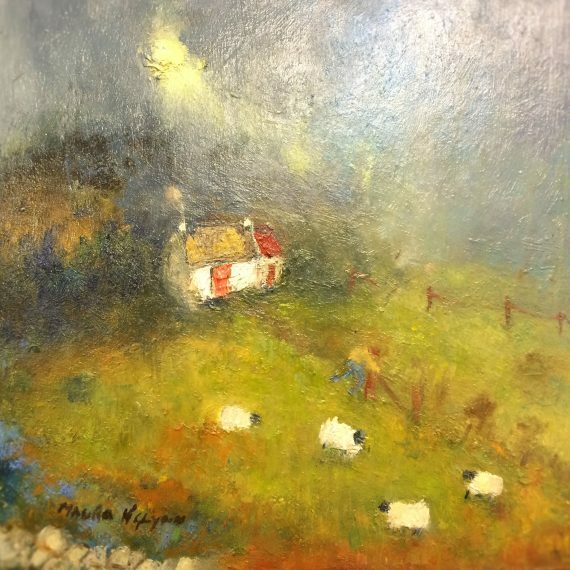 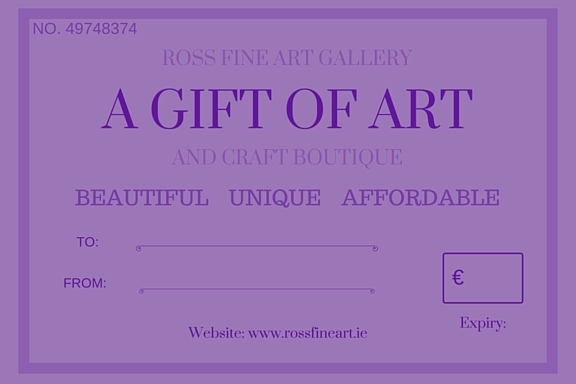 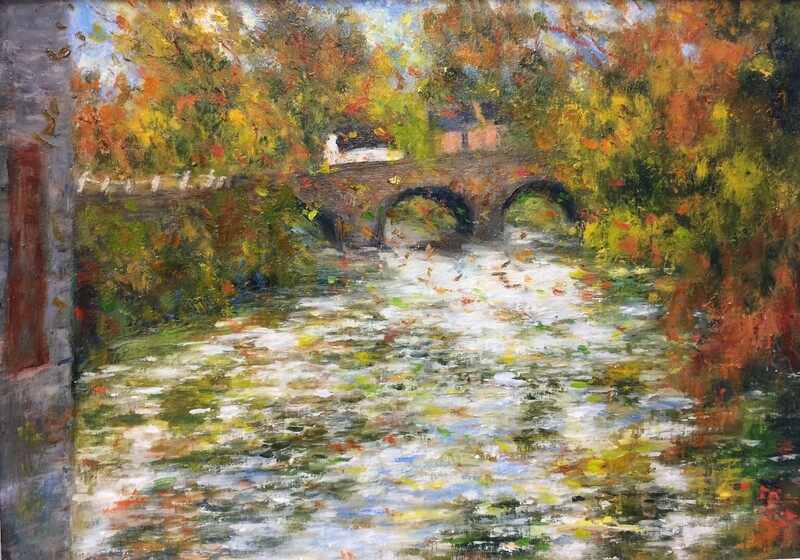 McGlynn has shown at RUA, RHA, Kenny Gallery and for several years at Iontas.